In 1996, Coach “Teddy” Novio introduced the greater Bangor area to our owner. It’s been more than a decade since that first meeting, and not a week goes by where Novio isn’t coaching or encouraging Bob to be inspired in his personal and professional life. 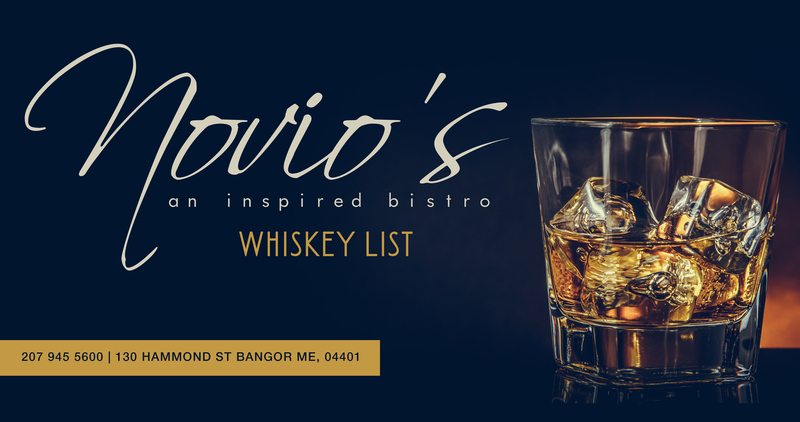 To that end, we have named our inspired bistro after Edward Sevario Novio, one of the most influential, kindest and most honest friends we could ever ask for. We strive to ensure that we do his name justice. Our menu is small, selective, and the items are representative of the education, training, travels and experiences of our chef and team. 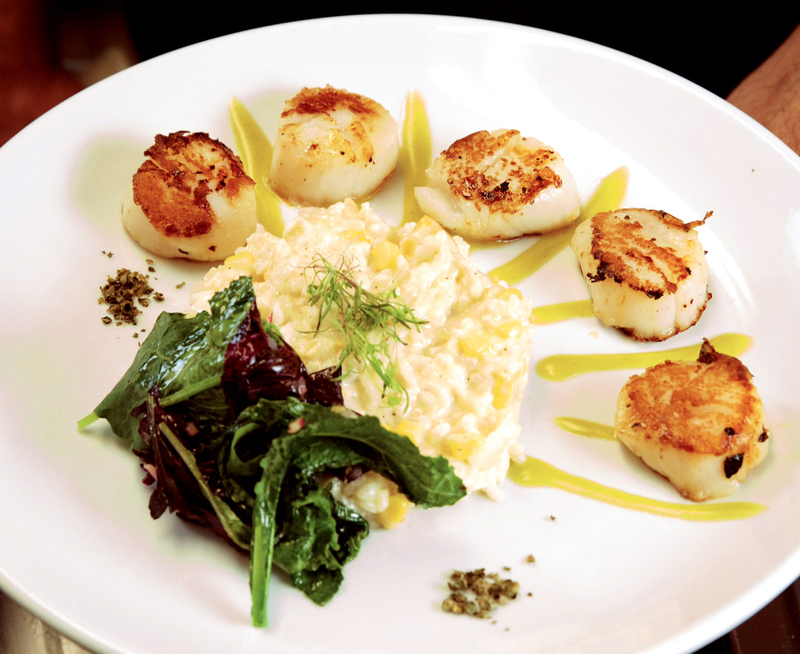 We feature meats, seafood and produce from local farms, fisherman and other purveyors. The menu offers vegetarian and gluten free options, beautiful soups and salads, and fresh pasta. 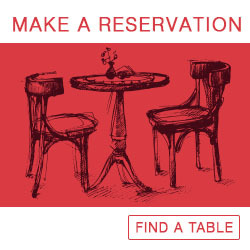 Novio’s offers a full service bar that showcases an elegant yet approachable wine list, craft beers, and signature cocktails. Items on the menu will change often as the seasons change and as our team becomes inspired by the stories of experiences had by our guests. 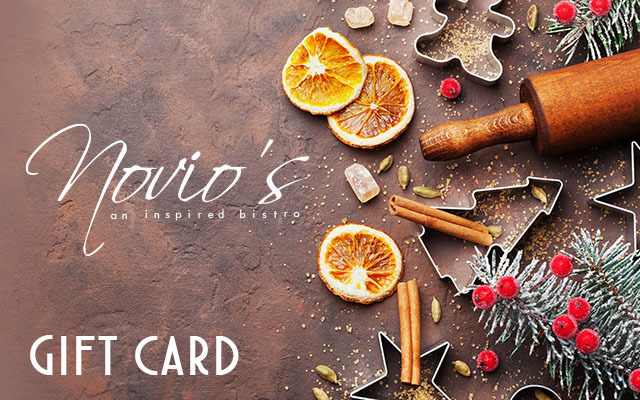 We look forward to sharing our inspirations with you and welcoming you to Novio’s. 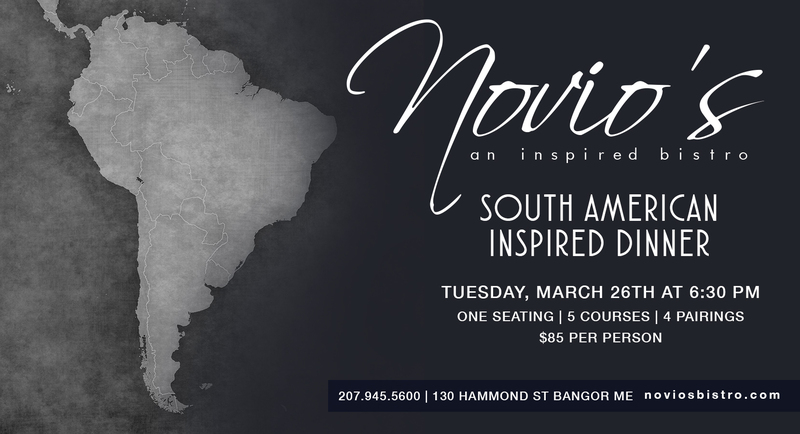 We look forward to sharing our inspirations with you and welcoming you to Novio’s.